Pictured project: Gardens by the Bay in Singapore, by Grant Associates. Later this year, the LI will launch an exciting new campaign to build our relationship with a younger audience. We will develop our digital channels, with changes and additions to our social platforms, and launch a number of new projects. 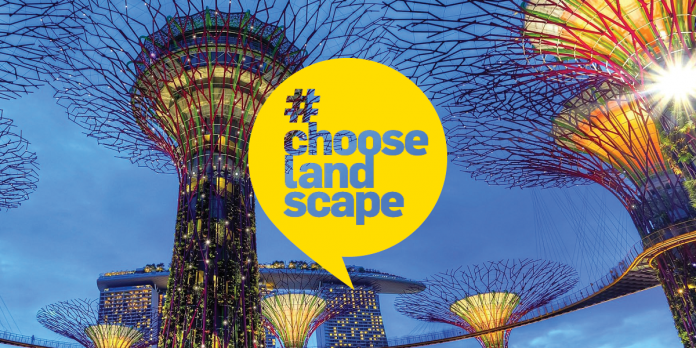 To support the work that we’re doing, we’d love for you to send us your images, videos, and other resources for our #ChooseLandscape content bank. We’re after visuals to inspire, engage and educate young people, showcasing the range of roles and career paths in landscape. We’re after dynamic and interesting images that show how the landscape profession is caring and nurturing, creative and passionate, and socially and environmentally aware. We will carefully review all submissions, seeking those that best fit the brief to appear across our channels. We appreciate all of your submissions, however, and will keep everything on file – so your submission may appear later on.